Personal assistant to Abraham Lincoln who authored a biographical work about the former president in 1890. He also served as the 37th United States Secretary of State under Presidents William McKinley and Theodore Roosevelt. He fought in the Union Army during the American Civil War. 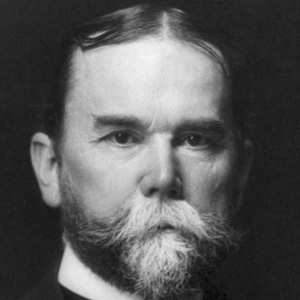 He also served as the 37th United States Secretary of State from 1898 to 1905 under presidents McKinley and Roosevelt. He and Clara Louise Stone had four children: Adelbert, Alice, Helen and Clarence. He had a close relationship with Abraham Lincoln after serving many years as his private secretary.